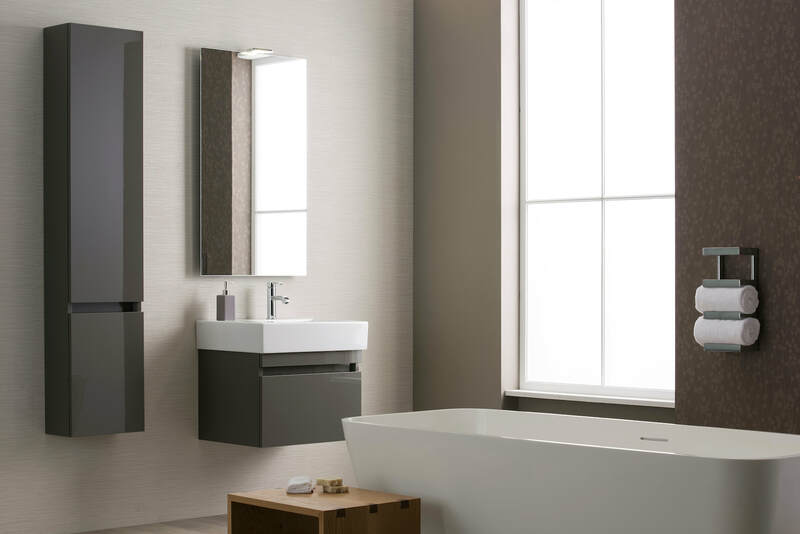 We are a family run business with years of providing excellence in bathrooms, wet rooms as well as plumbing and heating needs through Rochester and the surrounding areas. 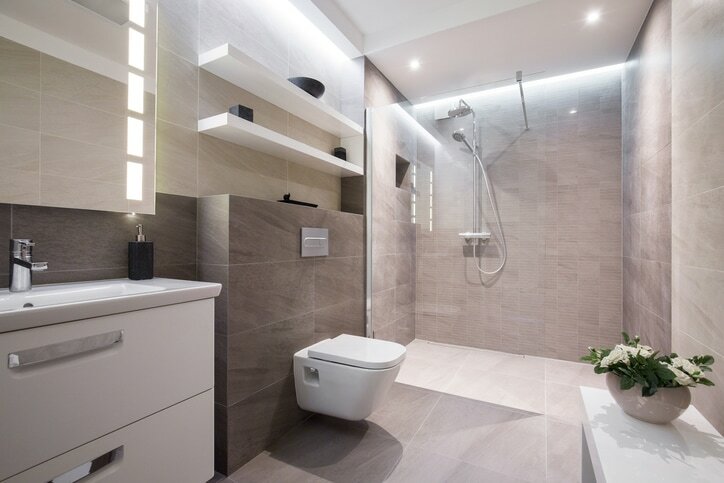 If you are looking for a bathroom makeover, disabled or elderly adaptations, wet rooms or walk in showers, we have some of the best ranges available in the UK by tried and long established manufacturers. We also provide a full plumbing and central heating service for all types of boilers including boiler repairs, servicing, installations and central heating installations and repairs to residential and the commercial sectors in Rochester and beyond. 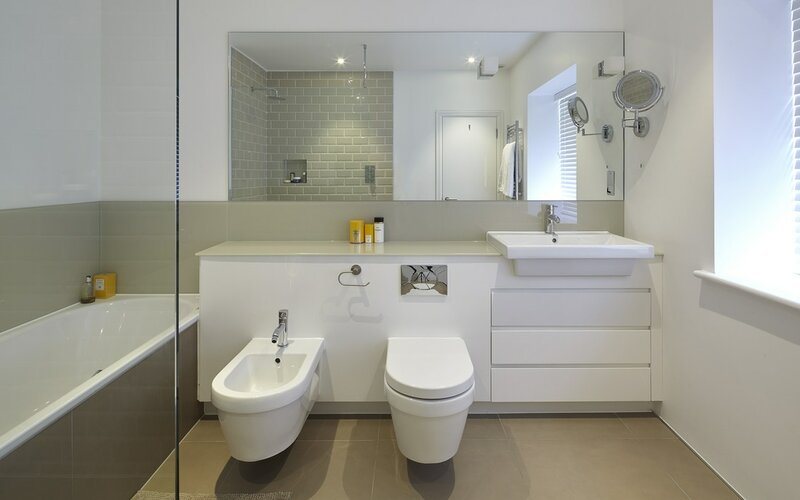 Our quality Bathrooms and Wet Rooms are stunning and built to last! 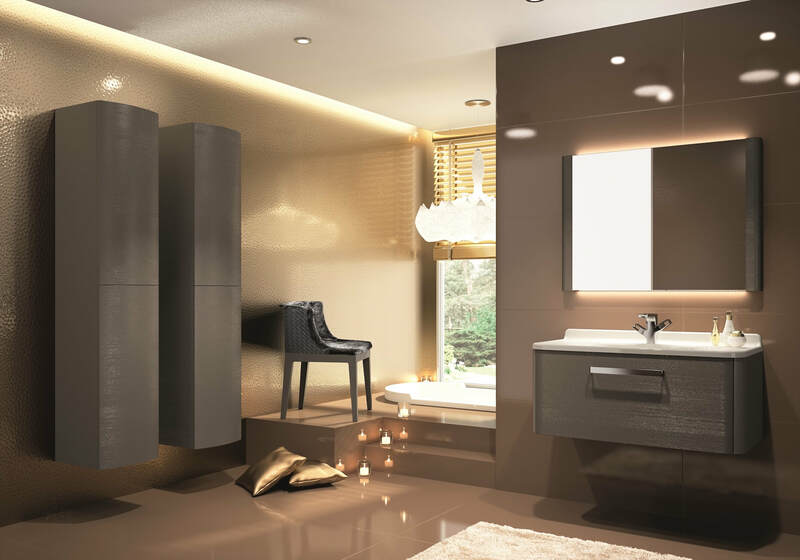 Visit Our Showroom With 3 Floors Of Bathrooms On Show! I recently used Allbits Plumbing and Heating Supplies to purchase a new toilet seat. The sales assistant couldn't have been more helpful. They took the time to discuss my requirements and were very knowledgeable, giving me a range of differently priced options. I would highly recommend them and will not hesitate in using them again.